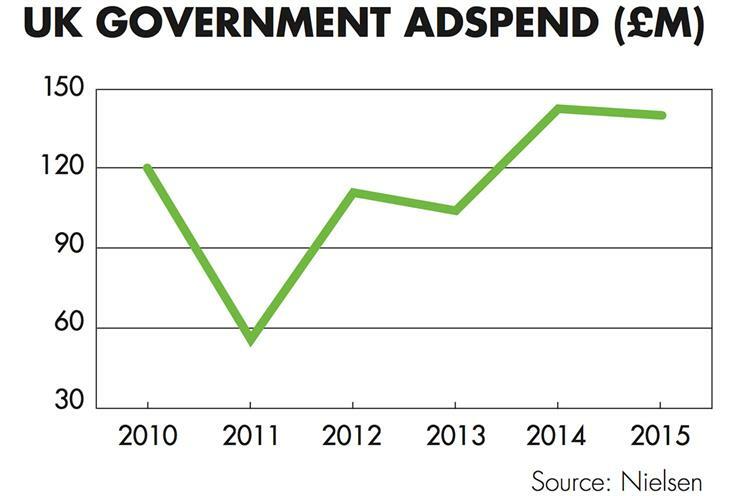 Ad agencies hoping for a place on the government's revamped roster face a busy August as the process finally kicks off after months of delay. On Friday, the government will publish its draft statement of requirement and framework agreement, with contract notices to be placed in the Official Journal of the European Union in August. As Campaign revealed last month, this will comprise two communications frameworks: Campaign Solutions, a roster of up to 30 agencies for major campaigns (effective from 18 November); and Communications Services, a smaller roster for additional tactical services (operational from 16 December). The Campaign Solutions framework will be in place for four years and allow agencies, regardless of specialism, to pitch marketing solutions for government briefs. Civil servants will no longer be expected to prescribe a marketing solution before issuing a brief. The Communications Services framework is designed to deliver tactical, niche requirements and will be renewed every 12-24 months to allow for new entrants. The Crown Commercial Service believes the new frameworks will enable government departments to access "a wide range of the best creative agencies"